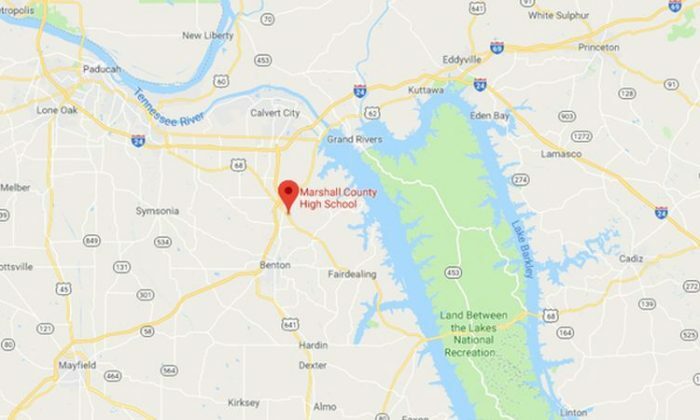 At least five people have been shot at a high school in Marshall County, Kentucky, on Tuesday morning, Jan. 23, according to officials. 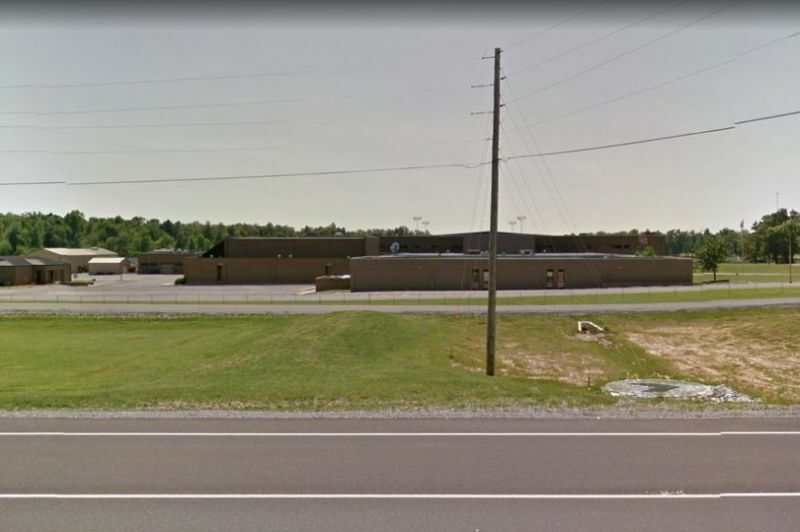 Officials confirmed that one person died in the shooting at Marshall County High School in Benton. 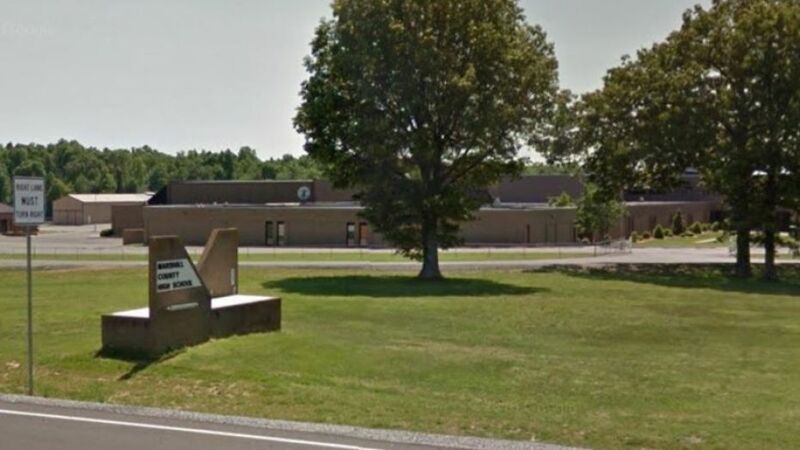 “Tragic shooting at Marshall County HS…Shooter is in custody, one confirmed fatality, multiple others wounded…Much yet unknown…Please do not speculate or spread hearsay…Let’s let the first responders do their job and be grateful that they are there to do it for us,” said Kentucky Gov. Matt Bevin in a statement. The shooter has been apprehended, Fox17 reported. More details about the shooting have not been revealed. Horrible situation with a tragic shooting at Marshall County HS. Please keep those involved & first responders in your hearts right now. Prayers to Marshall County. Everyone please stop and pray for those at Marshall County High School. A Benton Elementary Schools representative told FOX17 in Nashville that all students and staff were safe. Fox17 reported that victims are en route to the hospital. A spokesperson, Tavia Smith, said that two injured students are being transported by a medical helicopter to a hospital. Marshall High School was reportedly placed on lockdown amid an investigation. Benton is located about 120 miles from Nashville, Tennessee.